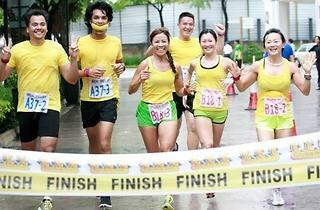 Run with a real banana as a baton at this fun relay. 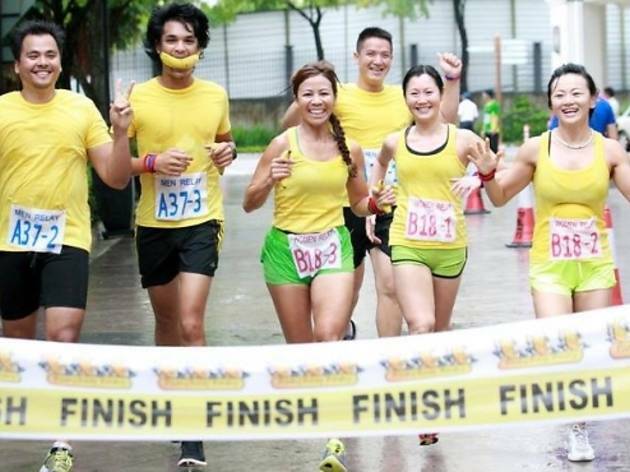 Participants must carry the banana and run a distance of 4km at two laps per person for a chance to win a RM350 cash voucher. Winners from all five categories will win cash vouchers and a trophy. Just remember not to eat the banana or you'll be disqualified.